considers possible future directions, including the option of a generic professional worker, educated to work across the life course and whether ‘care’ will, or should, remain a distinct field of policy and employment. This groundbreaking comparative study provokes much-needed new thinking about the current situation and future direction of care work, an area essential to the social and economic well-being of Europe. Claire Cameron is a researcher at Thomas Coram Research Unit, University of London. 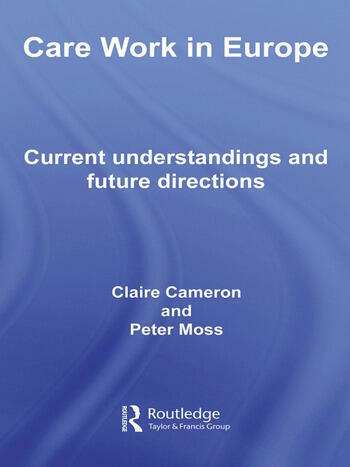 Peter Moss is Professor of Early Childhood Provision at the Institute of Education, University of London.